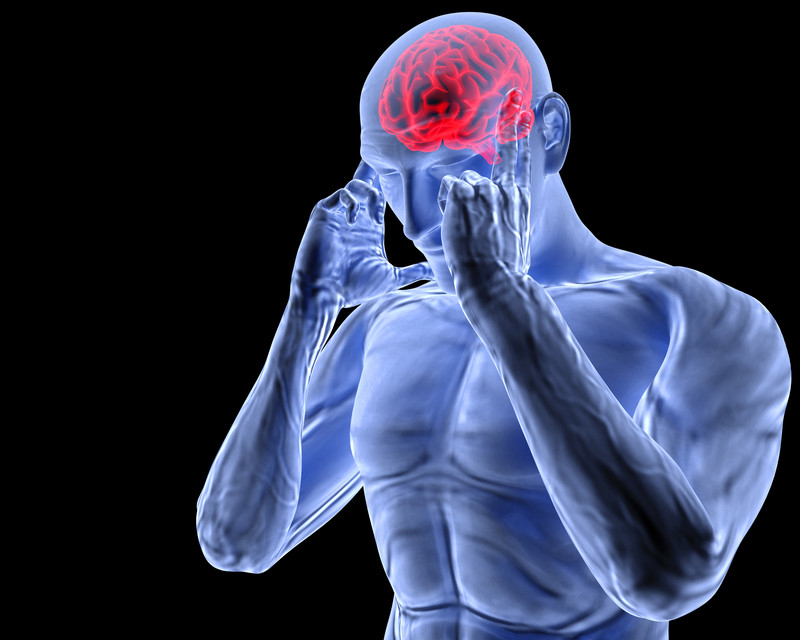 nationally published statistics, nearly 50% of all people have experienced at least one headache over the last year. Headaches, depending on the cause, may be minor and resolve over a few hours, while some migraine type headaches may result in disability and an inability to work. 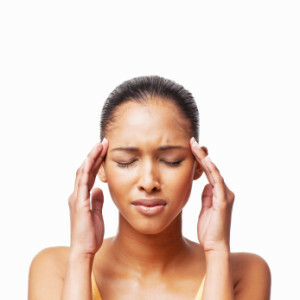 The three types of headache disorders include, migraine headaches, tension headaches and cluster headaches. Depending on the kind of headache, other factors may contribute to the cause of head pain. What are the Symptoms of Each Kind of Headache? A migraine headache can be extremely intense, with symptoms of throbbing pain that pulsates behind the eyes and around the head. The sharp pain may be stabbing in nature and cause the eyes to become highly sensitive to light. Some people with migraines report nausea, vomiting and an inability to tolerate light. For many migraine sufferers the symptoms may last for several days at a time. When a person is under a migraine attack they are typically disabled and cannot function in work or daily home activities. Most people are forced to lie down in a dark room until the pain subsides. Considered to be the most common headache, a tension headache is typically brought on by stress or tension. Also referred to as a ‘stress headache,’ triggers may involve dehydration, fatigue, light sensitivities, smoking, loud noise, stress and eyestrain. The tension headache can be debilitating at the time depending on how intense the pain is. symptoms may include a droopy eye, runny nose, nasal congestion, facial blushing, increased perspiration and swelling. Research studies have revealed that cluster headaches occur in women more often than men, and that smoking or increased alcohol intake may trigger these types of headaches. Your doctor will gather a medical history and ask you a variety of questions regarding the pain and symptoms you experience. Chronic headaches should not be ignored. They can be debilitating and worsen over time if the headaches are left untreated. 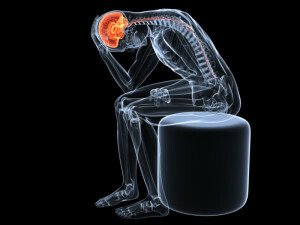 assess further problems in the spine that may be contributing to the head pain. While the challenge for the specialist is to identify the root cause, doing so may mean ruling out other factors that may contribute to the pain. After your doctor has all of the information needed to make a determination for cause, diagnosis and care, treatment will be initiated. 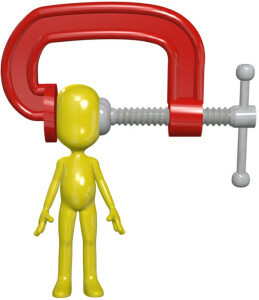 The treatment plan depends on the type of headache a person experiences. 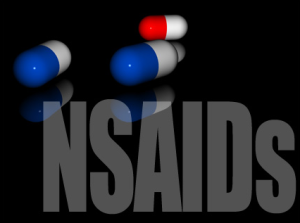 Some individuals respond well to medications such as NSAIDs or Tylenol, while others require combination treatment plans that include more than one type of therapy. Medications for headaches are considered conservative therapy and work effectively in combination with other forms of treatment. An experienced pain specialist can help you decide which therapy best suits your pain needs and goals. 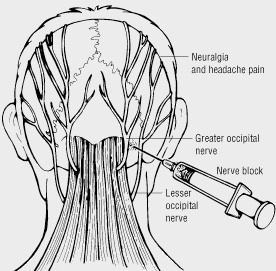 While some patients require medication and physical therapy, others may require a more aggressive treatment plan that includes occipital nerve stimulation, chiropractic care and nerve blocks. A customized headache treatment plan is needed to provide a favorable outcome. Patients who undergo treatment for chronic headaches and pain generally receive relief. Headaches may be reduced from 25% to 100% if proper treatment is received. The overall outcome for relief is favorable and the success rates are high when treatment is received from a professional and experienced pain specialist. If you have recurrent headaches or ongoing pain, do not put off treatment. Care is available so that you can improve your daily life without painful headache symptoms. 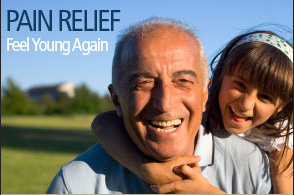 When you are looking for relief from your headaches, let Fort Myers pain management help.